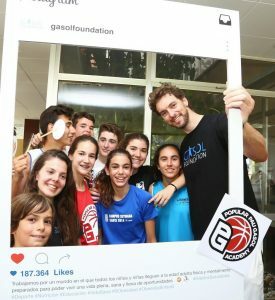 Gasol Foundation launches two scholarships to boys and girls under age who wish to participate in the Pau Gasol Academy 2017 (Barcelona, Spain). 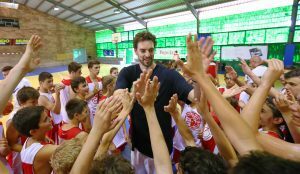 The Foundation aims to provide an opportunity for the most disadvantaged families who, with this initiative, can participate in this recreational sport activity led by the older Gasol brother. 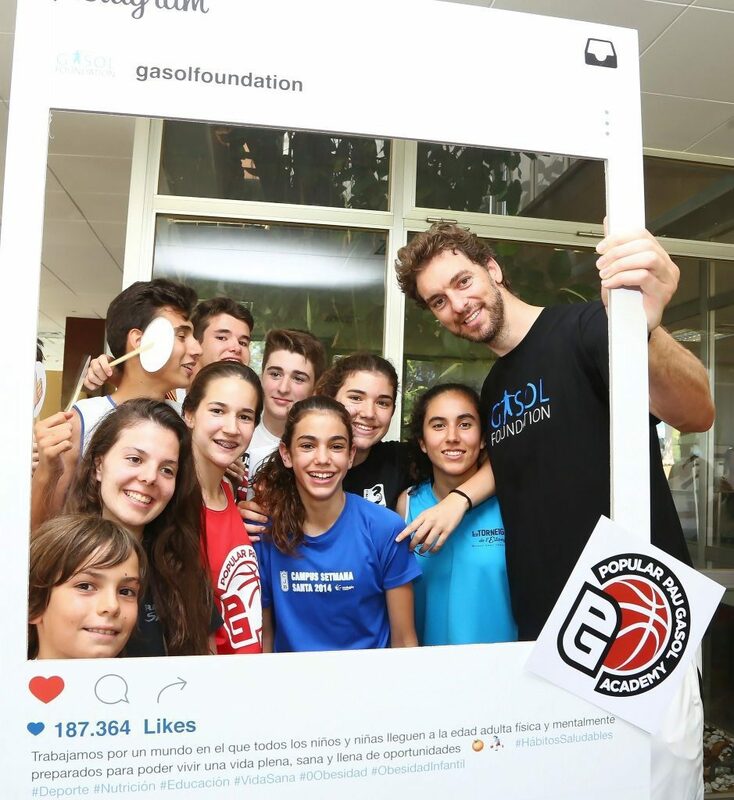 The Foundation will award two types of scholarships: one to participate in the recreational sports campus and one for the new section “Rising Stars“, geared towards future promises of European basketball. To access those scholarships, applicants must demonstrate family economic conditions, parental employment status, number of children at home and academic performance of the applicant, among others. 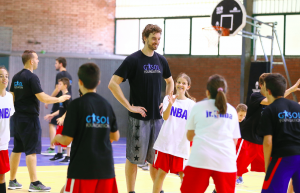 In addition, applicants for “Rising Stars” scholarships will need to prove their credentials in sport. 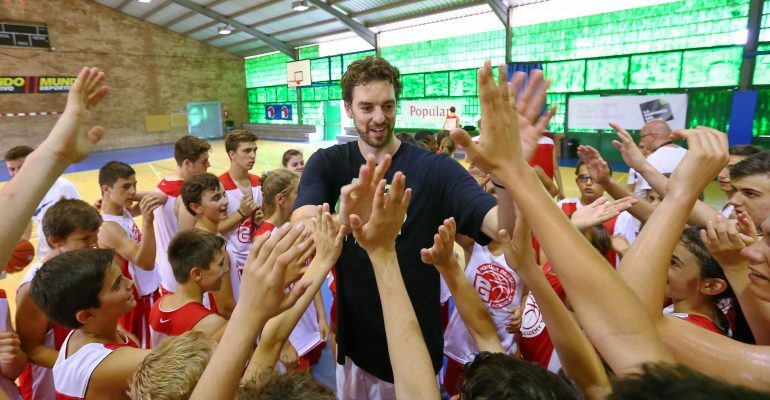 All applicants must complete the required information and send a 1 minute video explaining the reasons why they want to participate in the Pau Gasol Academy. 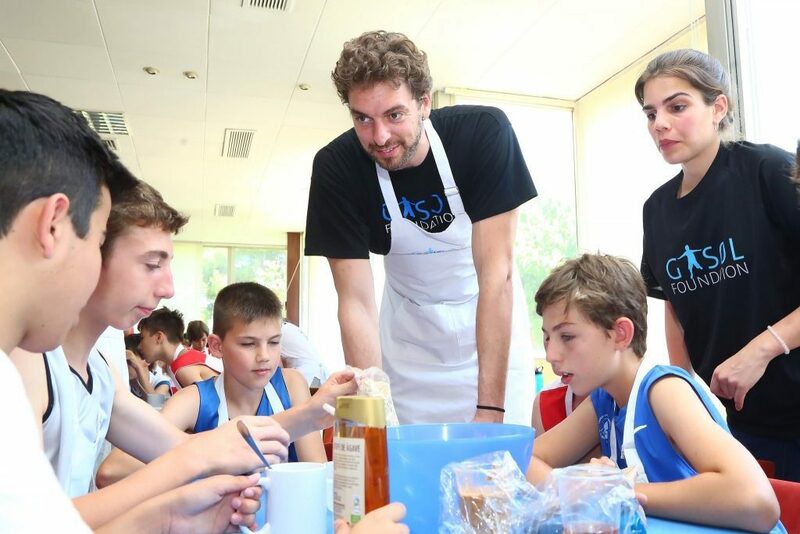 Once all the applications that meet those requirements are reviewed, the scholarship will cover the 100% or 50% of the total cost of the activity. Complete information on HOW TO APPLY. Pau Gasol Academy 2017 is a weekly training program (2-8 July 2017, Barcelona, Spain) performed by qualified coaches, physical trainers, nutritionists and basketball coaches led by Pau Gasol. 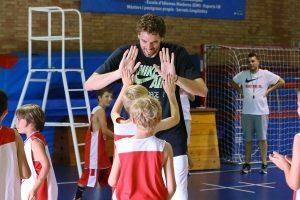 Also in this edition, you can take part in the section called ‘RISING STARS’ (15-19 y/o), aimed at European top level players that are considering the move to the USA to continue their education and sporting career.